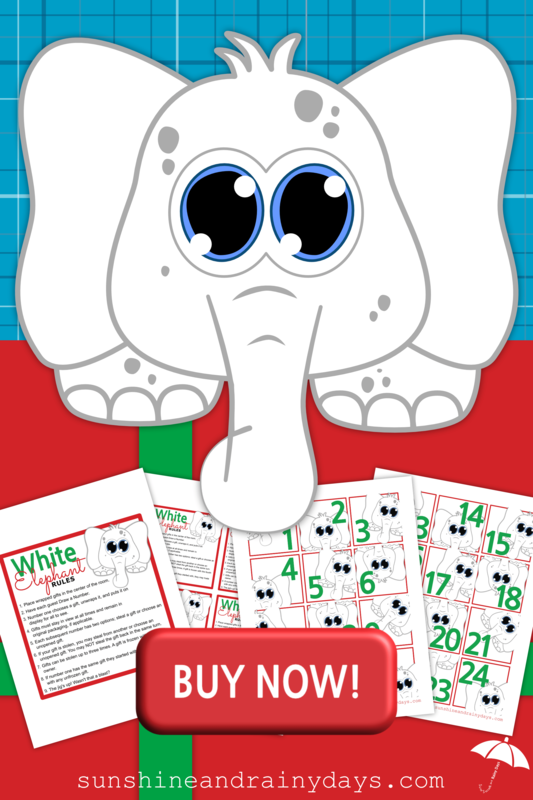 In the case of a White Elephant Gift Exchange, gifts are typically humorous ‘gag’ gifts or gifts that have been received but the recipient no longer has a use for. These $10 White Elephant gift exchange ideas will have recipients scratching their heads in bewilderment! That’s a GOOD thing! This post contains affiliate links. When you purchase through an affiliate link, we make a small commission and your price remains the same! Disclosure. This is AWESOME! Jesus has a sense of humor, right? Do you get excited when you see a rainbow in the sky? What if your gift recipient could have one in their room? How awesome would that be? Who knew you could have fuzzy ears, just like that? Imagine the possibilities with this Umbrella Rain Hat! It leaves you hands free so you can carry stuff AND stay dry! Got a text in the rain? No problem! You can view your text without getting you OR your phone wet. Who wouldn’t want this most excellent gift? Keep your feet warm AND clean the floors at the same time. That’s a win! Now if you’re cleaning up liquids … ewww! For your friends who don’t want to blind themselves by turning on the light in the middle of the night. 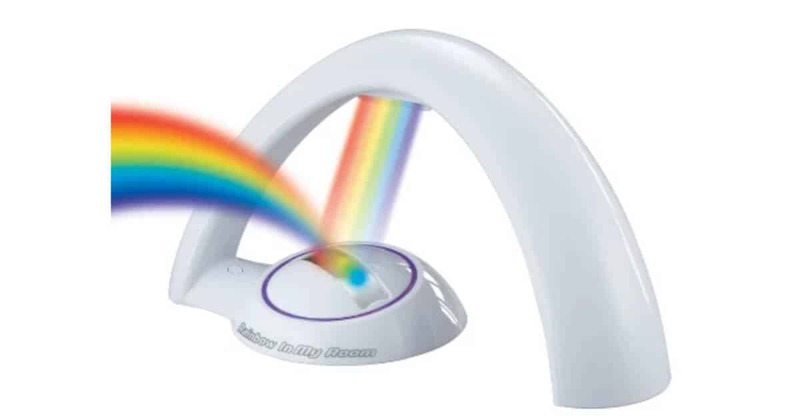 The GlowBowl is motion activated and ensures you hit the right spot! For some strange reason, fanny packs have gotten a bad rap. Personally, I think they’re awesome for traveling or when you need to have your hands free. Sigh … I’ll keep wearing mine even if it is the perfect White Elephant gift! Oh my goodness! This is the most hilarious thing I’ve seen yet AND the PERFECT White Elephant gift! It’s a fanny pack that gives you a Dad Bod! <<< Check it out! Who Doesn’t need a mullet wig to remind us of times past … or times present, in some cases. Oh my goodness! The high school boys at my daughter’s school are wearing these. It’s the new fad! Don’t you want your White Elephant friends to fit in? It’s a pair of pants for your hands! Ahem, Underpants, that is! Wear them under your gloves for extra warmth or make a statement and wear them alone! Who doesn’t need finger puppets that allow your hand to dance a happy dance, dressed up as a unicorn? Slice your banana with one quick motion! Gift this Banana Slicer with print offs from the reviews and it’s sure to be a hit! 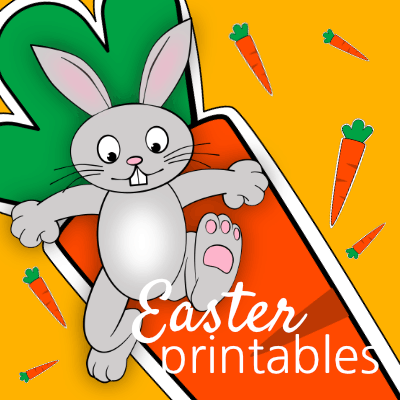 This Etch A Sketch is sure to bring out the kid in everyone! Watch them clamor over this gift with fond memories and creativity! Get a little practice in every time you go to the bathroom. It even comes with a “Do Not Disturb” door hanger. How about that? Record your own messages and surprise guests! These $10 White Elephant gift exchange ideas may require too much space and maintenance to be worth their while. Just think, the recipients will have to wash those slippers, keep track of the fanny pack, brush that wig, work off the Spam Snacks, refill the Sriracha2Go, spend hours drawing on the Etch A Sketch only to have it erased by a toddler, and clean up after accidents with those potty gifts. Aaack! 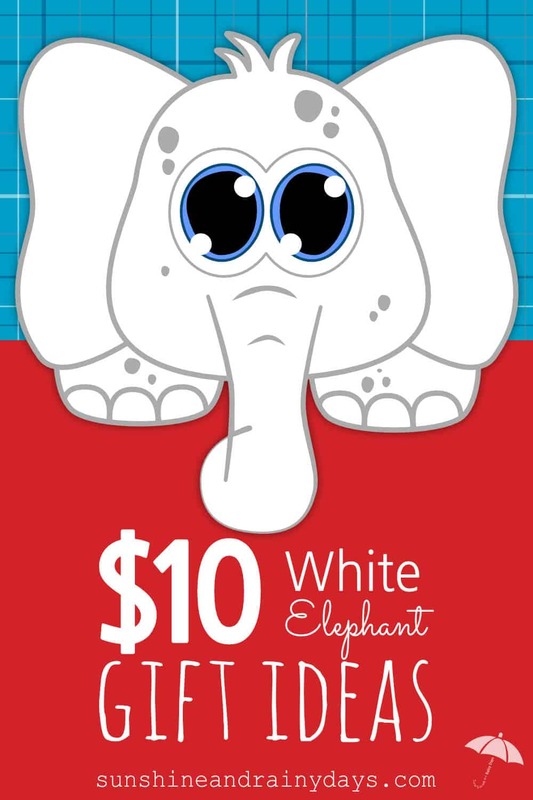 That just means you’ve picked the PERFECT White Elephant gift! Why thank you, Kay! My gift idea lists seem to be quite popular right now! That didn’t sound humble at all, did it? Ahem, lots of people are looking for gift ideas these days! These are so awesome! I wish I could use them for my Christmas gift exchange at school. I think you could use most at school, Elizabeth!